BoDean Company is a large supplier of various aggregate materials. Aggregate consists of hard, graduated fragments of mineral materials, including sand, gravel, crushed stone, slag, rock dust, and powder. How the material is crushed, processed and screened will lead to other forms of aggregate material that can be used in various ways and for various project types. Aggregate is the foundation and starting point for all construction projects, many of which require base rock as a necessary material to complete their construction to the highest degree of quality. So, what is Base Rock? Aggregate base rock can be a natural, native virgin rock that is newly mined or it can come from recycled rock material. 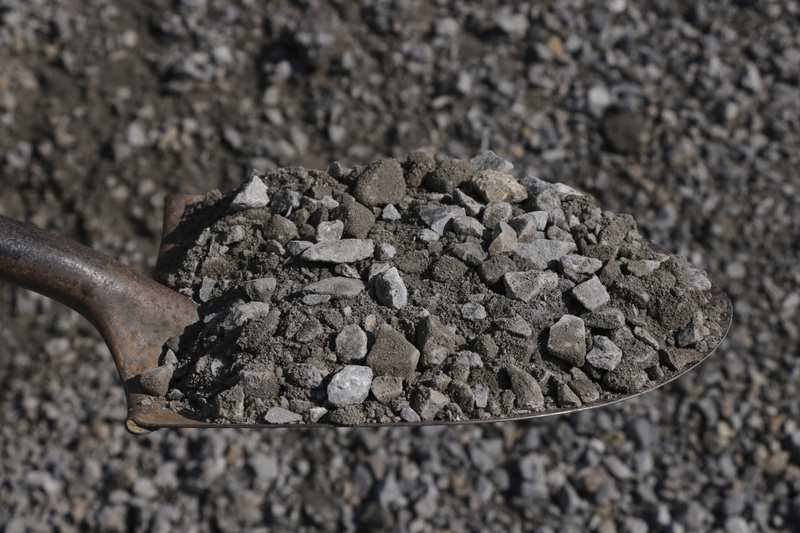 Base rock as a product is a densely graded blend of coarse and fine aggregate and is most commonly used in pathway and driveway construction. When compacted, base rock provides excellent stabilization underneath structures like patios, slabs, parking lots, sidewalks and roadways. Base rock comes in various sizes including ¾” and 1½” Class II, and Class III AB types and sizes. Mining in the Mark West Quarry and the BoDean Forestville Quarry, BoDean Company is a quality producer of virgin base rock, but also has the ability to produce recycled base rock out of material brought in from other projects. Virgin Base Rock: Virgin base rock is mined, blasted and processed as an aggregate straight from the mountainside and has not yet been used in any form or fashion. Recycled Base Rock: Recycled base rock, also known as Class II Recycled Base Rock, comes from roadways, gutters, curbs and other structures that have already had a life. The rock material can be torn out and brought to BoDean Company where it is then re-crushed and reprocessed into recycled base rock that can be used on other projects. Recycled base rock is considered a green product and can qualify for Leadership in Energy and Environmental Design (LEED®) credits. For more specialized and project specific jobs, BoDean Company is able to supply several color and size variations in base rock from its two quarries, the Mark West Quarry and the BoDean Forestville Quarry. Base rock is designed to compact tightly and can serve many purposes in construction providing ideal stabilization underneath structures like patios, slabs, parking lots, sidewalks and roadways. Driveways and Roadways – Base rock driveways can be completed fairly quickly and are easy to maintain. Parking Areas – Base rock is ideal aggregate material to be placed as the foundation for building parking areas for trailers, boats and RVs. Small Structural Foundation – Base rock can be used for small foundation areas like sheds, patio bar areas and other small areas that would benefit from structured pad area. All base rock mined, processed and recycled by BoDean Company is compliant with standards and specifications set by local city, state and government regulations keeping the company’s recycled and virgin materials in a top class. BoDean Company strives towards a greener tomorrow by steadily working to decrease the size of its carbon footprint, thus their desire to recycle material and to ensure that no resource goes unused or to waste. Every part of the mountain that is drilled and blasted is put to use. 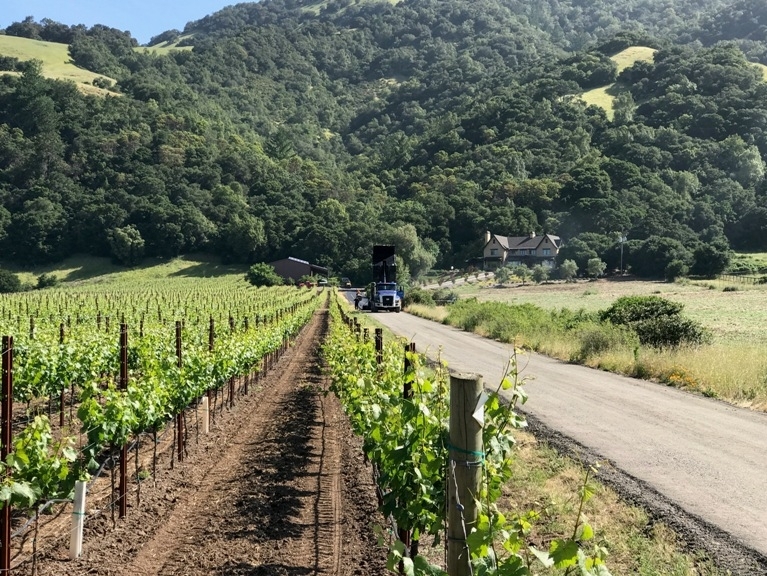 BoDean Company possesses a highly-skilled team and maintains the ability to mine and produce well-crafted virgin and recycled base rock aggregate. Specific project needs can be met through an informative phone consultation with a BoDean representative. Call today at (707) 576-8205 to speak with a BoDean Company specialist or click here to request a free online quote.